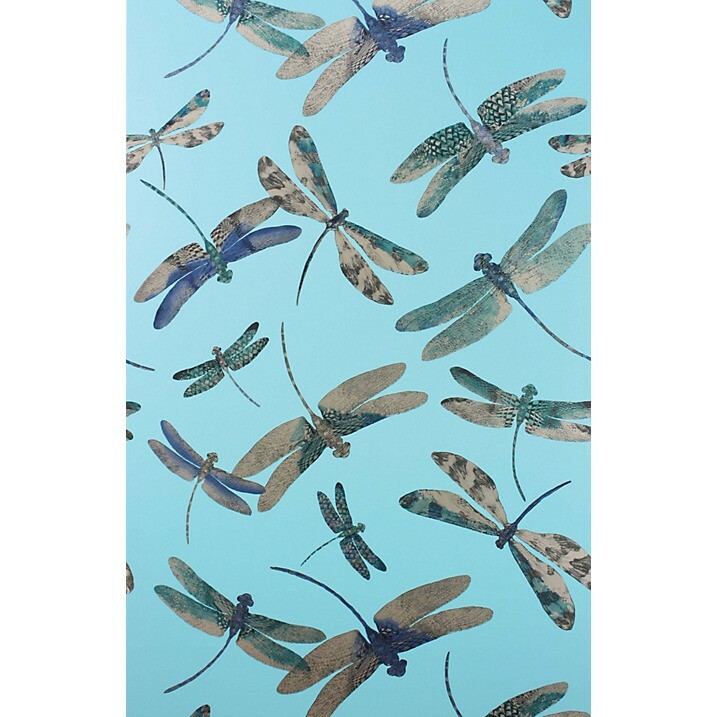 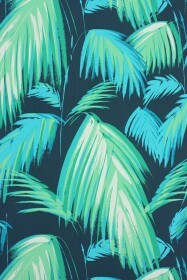 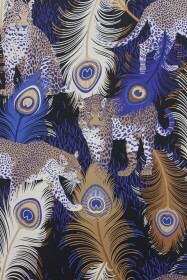 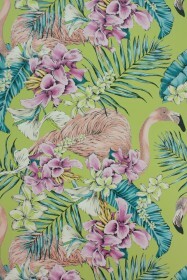 Matthew Williamson presents a collection of exotic wallpapers inspired by an island paradise. 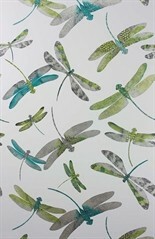 The designs have coordinating and complementary fabrics in the companion Samana fabrics collection. 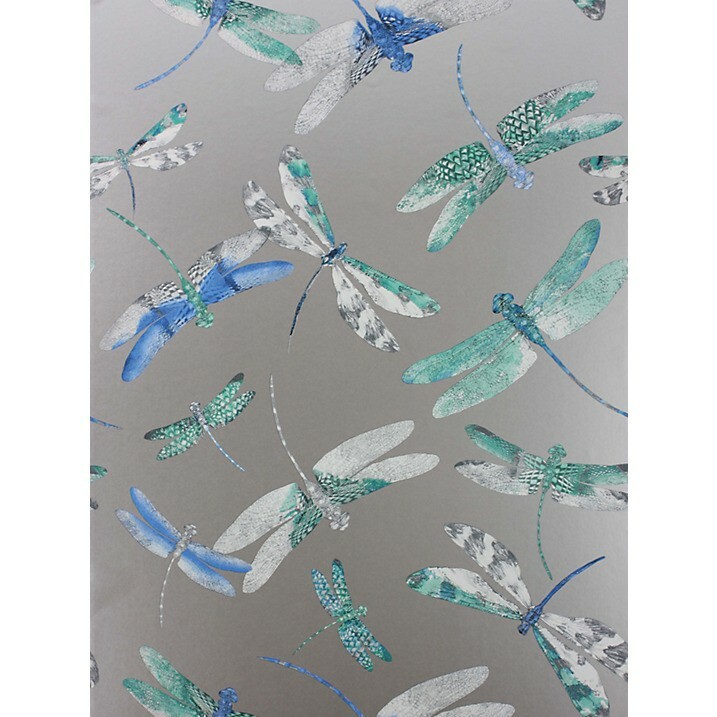 A signature pattern from Matthew Williamson's runway collection is reinterpreted here in shimmering metallics. 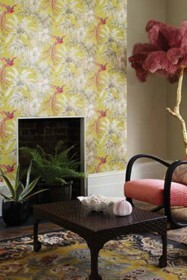 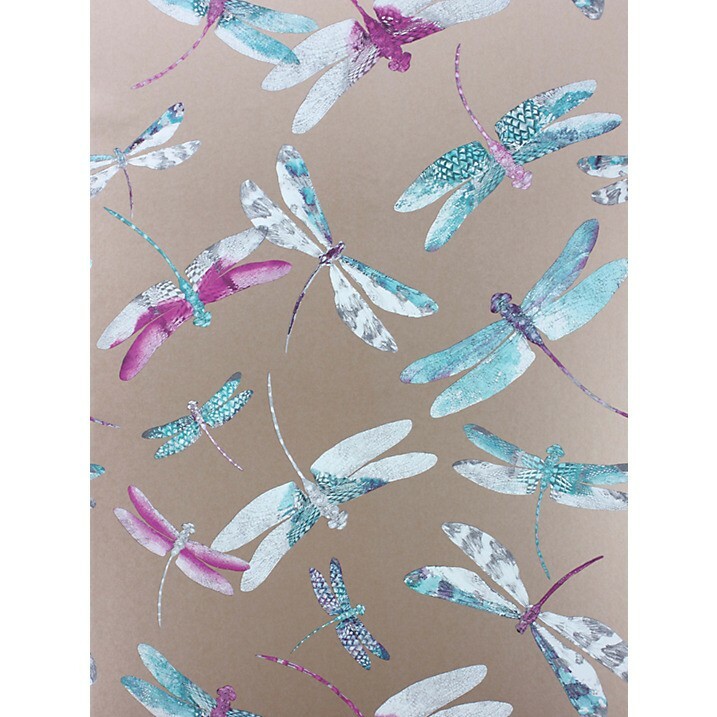 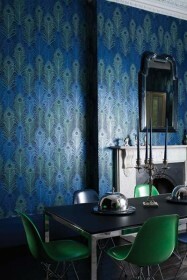 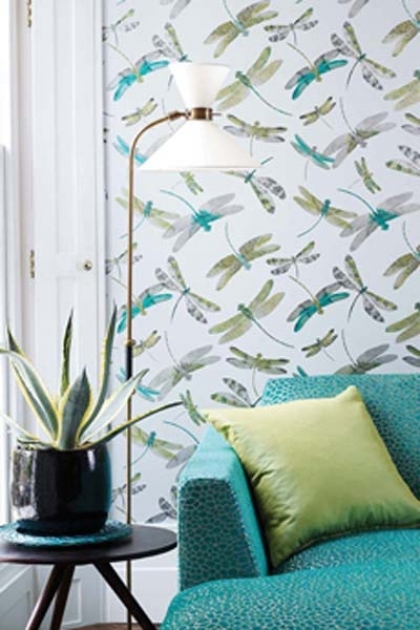 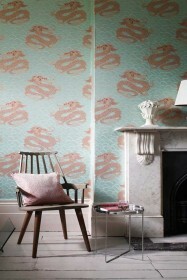 This wallpaper has the added benefit of being washable and therefore perfect for most rooms around the home.